Don't let the flies and chiggers make a snack out of your ankles. The Mens BugsAway Adventure Crew Sock from ExOfficio rebuffs their advances and lasts through 70 washes for full-season protection. 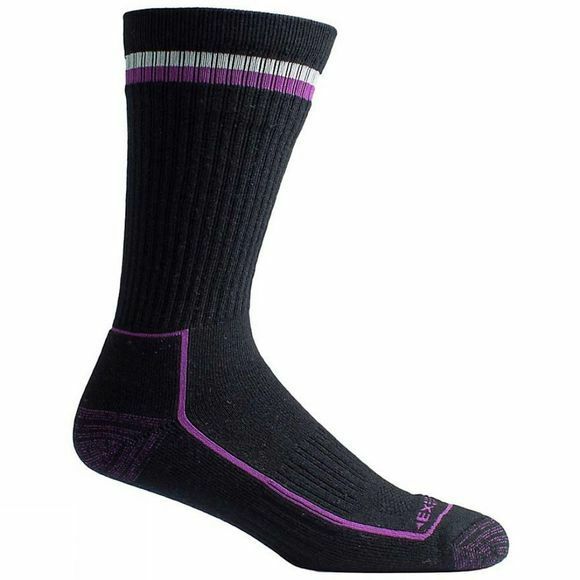 A wicking wool blend and arch support make this the hiker's dream sock.